Regular lawn care is the best way to keep your yard looking pristine. Beyond the aesthetic advantages of lawn maintenance, however, there are many other reasons why it’s necessary. To begin with, a well-maintained property is also more likely to be strong and pest free. Here, the detail-oriented professionals from Taylor’s Weed & Pest Control in Hobbs, NM, explain why lawn care is a must. The secret to achieving a lush lawn lies in evenness. When grass is patchy and varying in length, it not only looks unhealthy, but it’s also weaker. Frequent mowing combats patchiness by encouraging grass to grow in evenly. Plus, by keeping it at three inches or so in height, you can actually strengthen the blades. The better you’re able to maintain this height, the stronger your grass will become, resulting in a vibrant, green yard. Tree pruning and regular mowing make your plant life better able to bounce back from inclement weather, pests, and other forms of damage. If, on the other hand, you neglect your trees, shrubs, and lawn, they will be less likely to repair themselves in the event of strong storms or insect infestations. Not only does lawn care make your yard better able to recover from damage, but it also helps to prevent certain issues from happening in the first place. 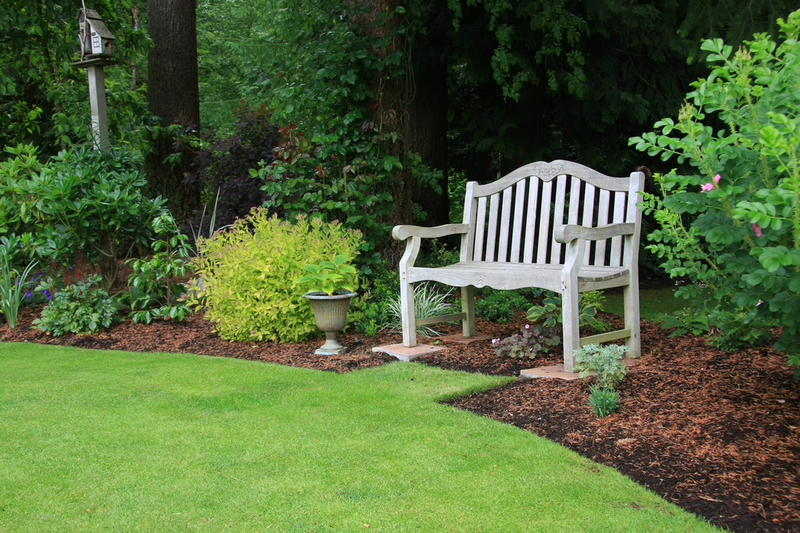 Disease and pest infestations are more likely to target unkempt lawns. When your lawn is weeded, your trees are pruned, and your grass is mowed regularly, however, you’ll have a greater chance of avoiding lawn-damaging issues altogether. Keep your yard strong, safe, and healthy year round with the reliable lawn care team from Taylor’s Weed & Pest Control. Call (575) 492-9247 to schedule services, or visit their website to learn more. Don’t forget to like them on Facebook for news and updates.